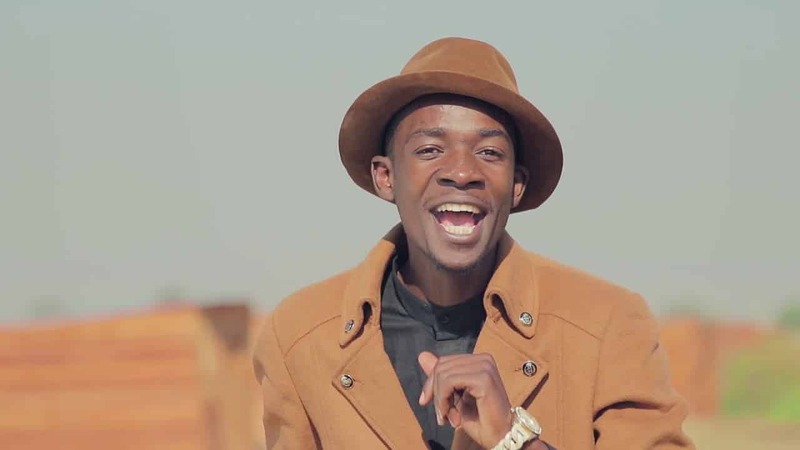 Rising Zimdancehall chanter, Jah Signal has refuted allegations leveled against him by his ex-wife that he bedded over a dozen women in a space of six months following his rise to fame. The ex-wife, identified as Presh Dlowayo claimed that she was the the “Stonyeni” hitmaker’s financial backbone before he gained fame, only to dumped for other women when fortunes changed for the lanky musician. With regards to the headline published in today’s H-Metro, Jah Signal would like to categorically refute claims peddled in the H-Metro on the basis the claims and story is unfounded, untrue and has malicious intent to damage the integrity and growth of the Jah Signal and Swaah Family brand. We as a brand we are going through a growth process and we are entering into a new dimension of penetrating other avenues of business and we understand that there are influential people in the upper echelons of the industry that are gunning to “Kudira Jecha” into our growth plan by smearing dirt onto the Jah Signal brand. We would like to cement that the Jah Signal is a very private individual and his private life is wrapped under discreet sheet whereby promiscuity has no room in that equation. Jah Signal is also an advocate and works with his Jah Signal Foundation to raise awareness about the stigma, treatment and prevention of HIV/AIDS and the image of Jah Signal bedding over a dozen women goes against our brand core values.